The club and its initiatives are supported through membership registration. The year-round membership season runs from Sept of current year until August of the following year. 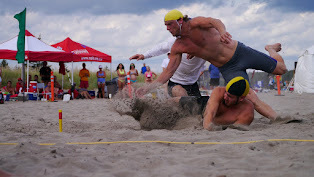 Although surf lifesaving is the key focus of the club which is during May to August, the club also participates in pool lifesaving and simulated emergency response competitions (SERC) throughout the year as “off-season” training. Membership structure is based on an “a-la-carte” model to cater to those who would like to specialize in their respective streams. 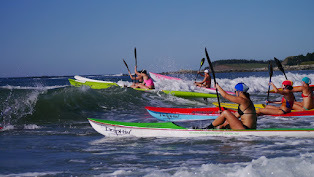 Memberships type includes “surf lifesaving - waterfront practice”, "surf ski clinic", and “pool lifesaving”. Please refer to the chart below for the fee structure. Option A1: Waterfront (upto 3 practices per week) Cover insurance, equipments, coaches, repairs and mileage. Option A2: Surf Ski Clinic (once per week) Cover insurance, equipments, coaches, repairs and mileage. Option B1: Pool, Junior - 11yrs old and under, or Master - 30+ (two practices per week) Cover insurance, equipments, coaches, pool rental and repairs. Option B2: Pool, Seniors - 12yrs old and over (two practices per week) Cover insurance, equipments, coaches, pool rental and repairs. Weekday session is 1hr, and weekend session is 2hr. Membership application forms can be found in the Online Forms section. 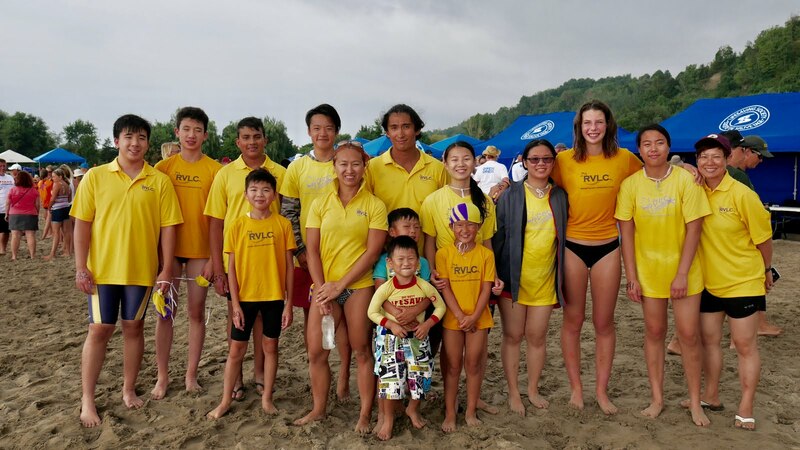 For more information on membership registration, please contact us here, or email us rougevalleylifesavingclub [at] gmail [dot] com.